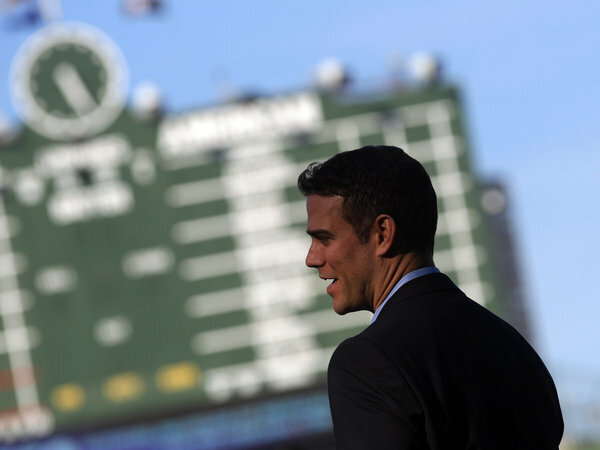 One of the most important days in Theo Epstein’s short career with the Cubs is fast approaching, and he knows it’s a huge day not only for him but for this organization. The new CBA handcuffs teams in how they can spend money on the draft, with penalties as high as 100% on a dollar if a team exceeds the salary cap. “Every team is setting aside some time to think through how the draft may play differently now,” Epstein said. “It affects how we approach signability and how we allocate our resources into who we will scout and how often. But it is the same for all 30 clubs. It is a level playing field. We will go and do our best.” The Cubs spent $20 million on the draft last year, those days are now long gone and really puts an emphasis on scouting, which Theo and company have focused on. That is great to hear that they really think they could get the best player in the draft given there is no clear-cut #1. 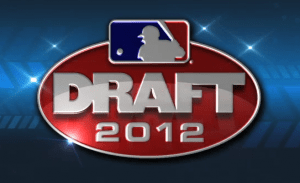 Here is a link to Jonathan Mayo’s top 100 draft prospects, expect the Cubs to take one of the guys on the 1-10 page, but we will have full breakdowns leading up to the draft. The Cubs will be picking 6th overall in the first round of the 2012 MLB first year player scheduled for June 4th. The Cubs also have two supplemental (or sandwich) picks that they received for Aramis Ramirez and Carlos Pena. The Cubs pick 43rd overall (Aramis Ramirez, Type B to Brewers) and 56th overall (Carlos Pena, Type B to Rays).